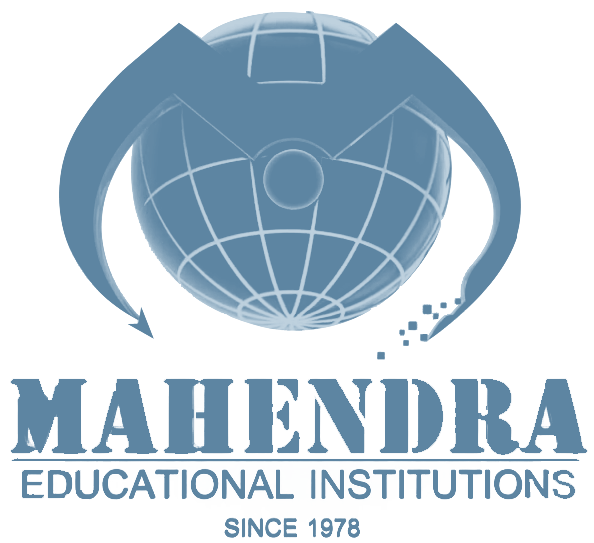 Mahendra Institute of Technology Central Library is established in the year 2007. The main aim of the library is to provide the right source to the right user at the right time. The collection of the library includes Books, Journals, Magazines, Newspapers, Project Reports, Back Volumes and CDs/DVDs in the field of Management, Science, Engineering, and Technology. MIT Central Library consists of which collectively support teaching, research and extension programmes of the Institute. A Book database is created in the computer and is entered in the accession register as also for the journals / magazines which are updated for any additions or deletions. Circulation Service (Issue and Return). Inter Library Loan (ILL) Services through DELNET. Online Public Access Catalogue (OPAC). Selective Dissemination of Information Service (SDI). Specialized collections are available in Engineering and Technology, Sciences & Humanities, Socials Science etc. The Central Library is fully computerized and automated using AutoLib Software with DDC coding, Magnetic Scanner, Bar Coding facilities enables the user for faster accessing the Library. A modern Digital Library with high-speed internet access at the speed of 155 Mbps. The Library is having LAN facility. By using this library software can be accessed by the students from the server. The Library is having a Wi-Fi network facility. By using this, the availability of books in the library can be known by all users. Separate sections of Book Bank, Periodicals, Back Volumes, Audio Visual, Reference and Project Materials are provided. Reprographic facilities such as Photocopier, Printer, Scanner and CD Writers.